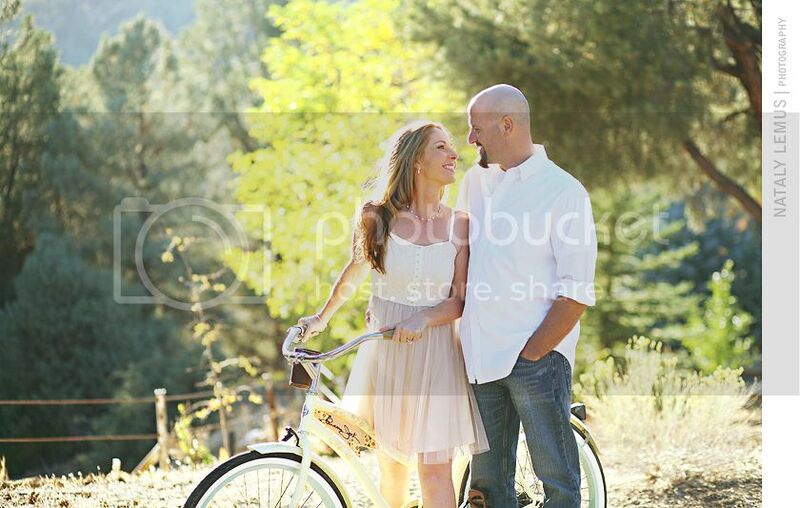 Shawn & Michael ~ Engaged! Art and I had so much fun photographing Shawn and Michael! 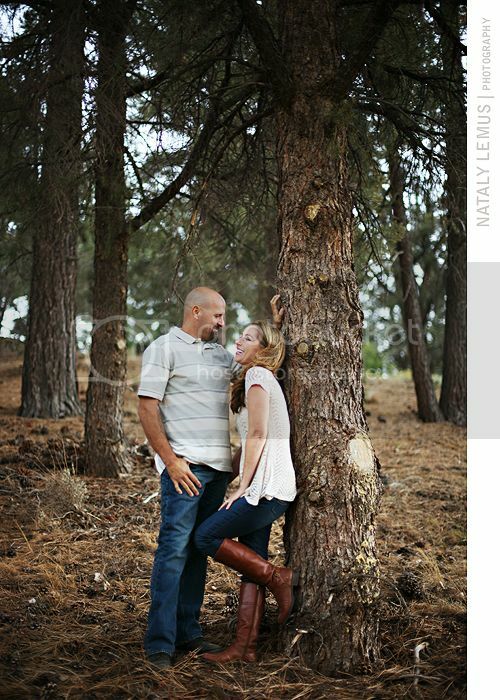 We went up to Frazier Park in Kern County to do their e-session, which happens to be where they will be having their wedding next year. It's also a very special place because it's Michael's parents' house. I fell in love with how beautiful everything was. Of course you can't go wrong with such a serene and outdoorsy location. Totally different from the craziness of the city! 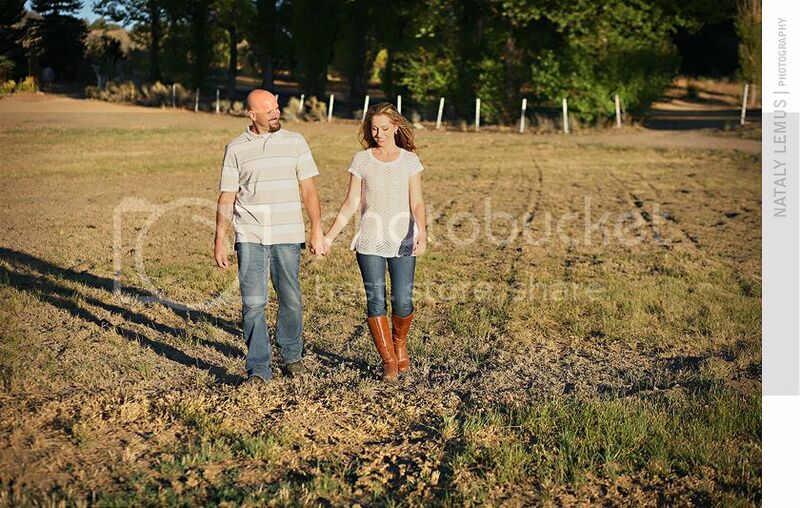 I love the open field look, so I was, naturally, loving it. 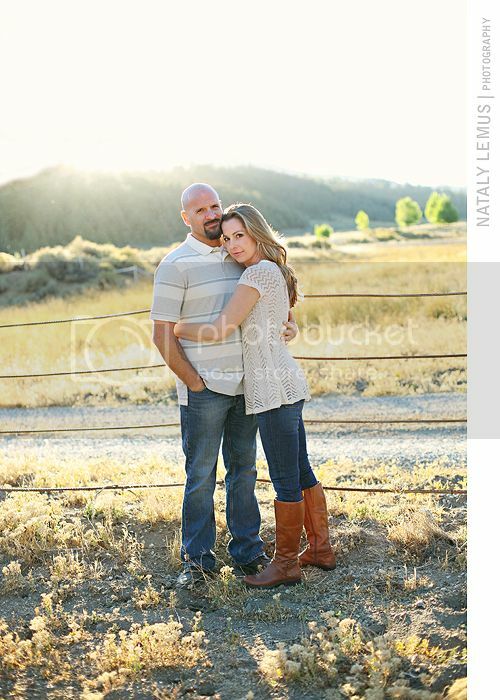 Shawn wanted a rustic and romantic look to their session and we totally achieved that. I suggested we start right before the sun was setting and we got the most amazing light. Everything went so well, if I do say so myself. Shawn was a was a total sweetheart. She even called and made sure that we brought sweaters because the forecast predicted that it was going to be cold in Frazier Park. Which was welcome by us because we had been having some very hot days lately in Los Angeles! I had not met Shawn or Michael until the day of their engagement session, but as soon as I met Shawn it felt like I had known her for years. 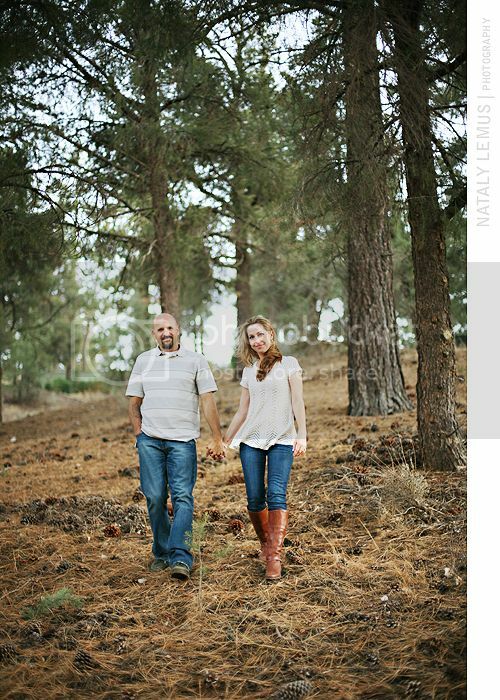 I can't wait to photograph their wedding, especially in such a beautiful location! This is my favorite! I love the naturalness of it. Outfit change! 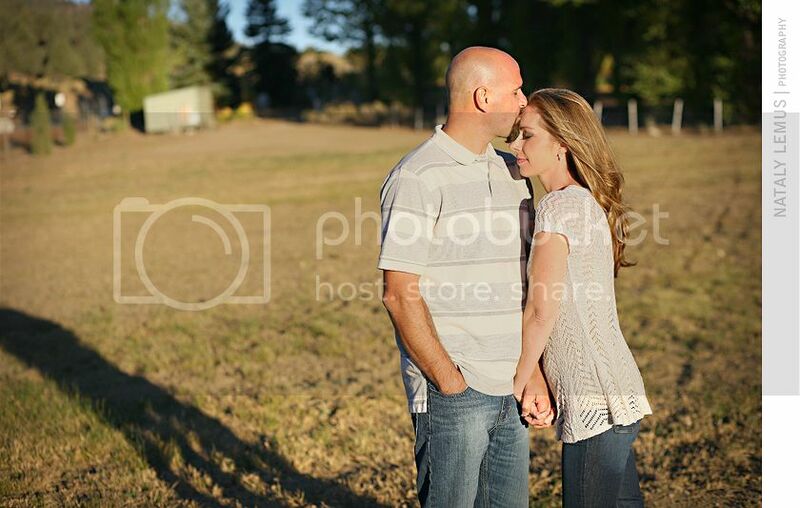 And some fun with the beautiful light we had out in the open field! 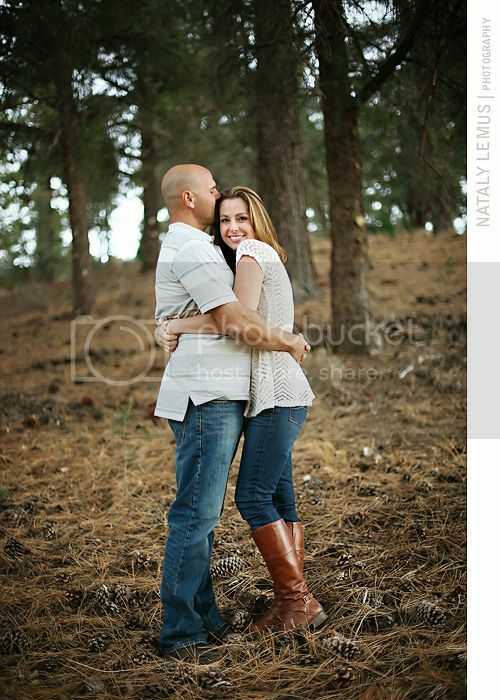 You may not be able to tell but it was about 50 degrees when we did these photos! I'm pretty sure Shawn and Michael were all done with photos but I had to get these last few shots! The trees looked amazing around them, the light was still lending itself from great photos, and I just couldn't pass it up!